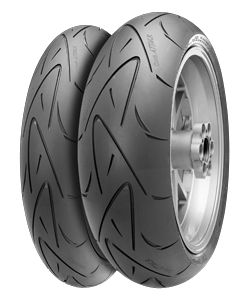 Whether you are interested in Supersport Road or Supersport Plus wheels for your road bike, the tyres Continental that giga-pneumatiky.sk offers are all the rage if you like to race. These racing tyres include quality Enduro tyres that sport an excellent price-performance ratio. If you are looking for new wheels for your MTB, city, trekking or racing cycle, you should be able to find what you are looking. Optimal grip and precise handling are offered for your safety. Whether you like to ride your bike to work or go on outdoor adventures, these wheels are up for the challenge.